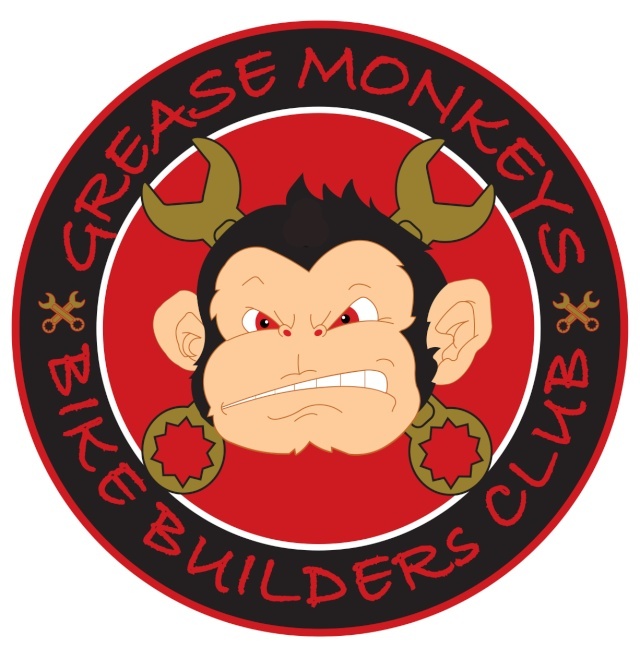 Hey People...I've just joined, I'm from Beachlands in Auckland, I currently have a 1996 Roadking and soon to be building a 1986 CX400 Café racer for the wife. I've had bikes all my life from VW Trikes I've built to old 1942 Indians. I love working on bikes but love riding even more !!! Hey Kees. Welcome aboard. Look forward to seeing the cafe project. Have you done much to th HD? Welcome kees, glad you found us... we always love to see what members are building, feel free to start a build thread. A few of us just took a ride out to Beachlands the other day, keep an eye out on our Facebook page for rides.